The Mornington Peninsula is a cool climate wine lovers paradise. The modern resurgence of this region is driven by a diversity of soils, microclimates and a complex network of microsites capable of producing world beating Pinot Noir and Chardonnay – not to mention extravagant architecture!  The Mornington Peninsula Vignerons Association are inviting Sommeliers Australia Members on a one day immersion visit. The itinerary will allow us to explore regional ‘pockets’ and get up close with wineries and winemakers including Ten Minutes by Tractor, Yabby Lake, Stonier, Crittenden, Willow Creek, Montalto, Polperro, Quealy, etc. 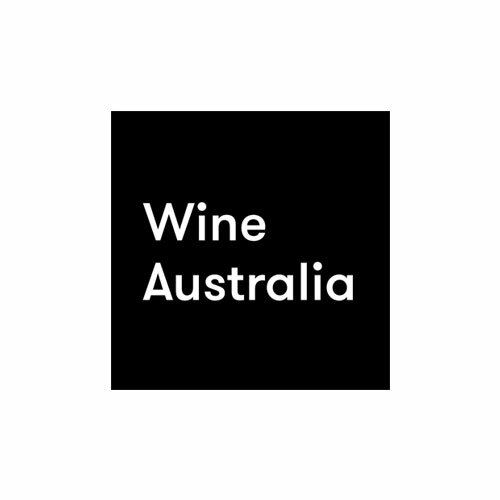 Hosted by MPVA, the day trip will include bus transfers from the City Wine Shop (departing 9.15am SHARP, returning 5pm-ish) to Rare Hare @ Willow Creek, then onto Port Phillip Estate, where lunch will be provided by the MPVA. 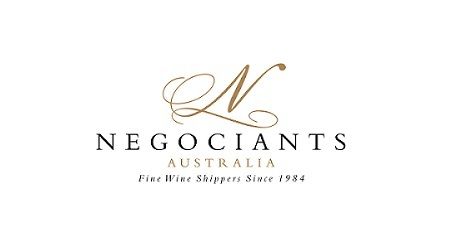 The morning will be devoted to regional whites and museum releases, and the afternoon will be an exploration of sites and styles of Pinot Noir hosted by Richard McIntyre, including wines from Moorooduc Estate, Paradigm Hill, Eldridge Estate, Paringa Estate, Foxeys, Ocean Eight and a special guest. Whether you’re studying, serving or selling wines, this is an exclusive opportunity to discover one of Australia’s most picturesque wine regions in our own backyard get a guided tour. Be quick and book for this exceptional opportunity to sample regional wines, discuss microclimates and taste a selection of museum stock. Seats are limited – so get in early to avoid disappointment! Bookings are essential, and will be taken until Friday 29 June, 2pm unless booked out prior. NOTE: If you would like to bring a non-member, please contact info@sommeliers.com.au to enquire about availability. Sommeliers Australia would like to thank Mornington Peninsula Vignerons Association for generously supporting this visit.